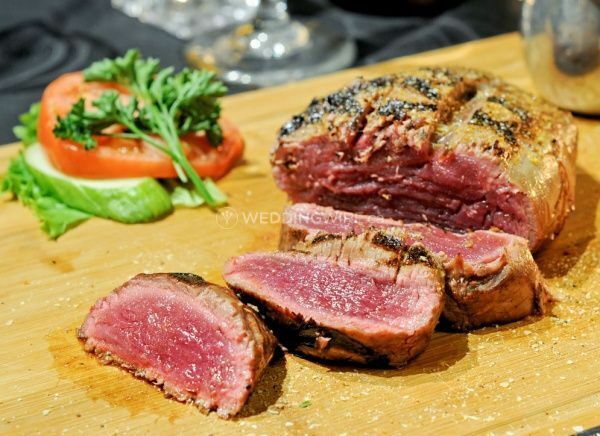 Town & Country Steakhouse ARE YOU A VENDOR? 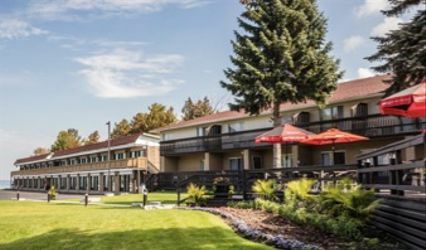 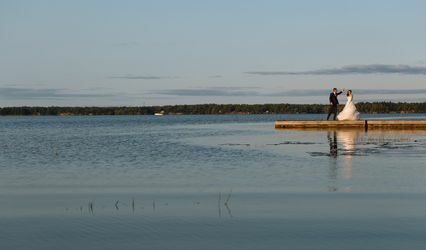 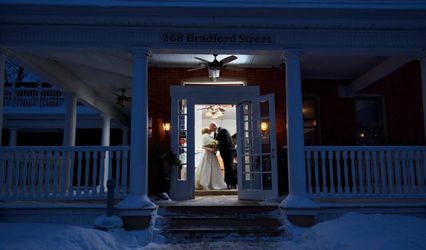 Located in Barrie, Ontario, Town & Country Steakhouse is a restaurant that specializes in providing an exceptional setting and the finest food to go along with it for weddings and other special events. 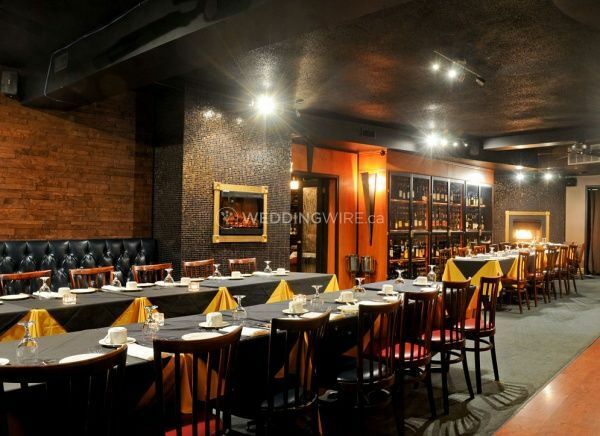 For more than 45 years, Town & Country has been providing a cozy and contemporary venue for events of all kinds. 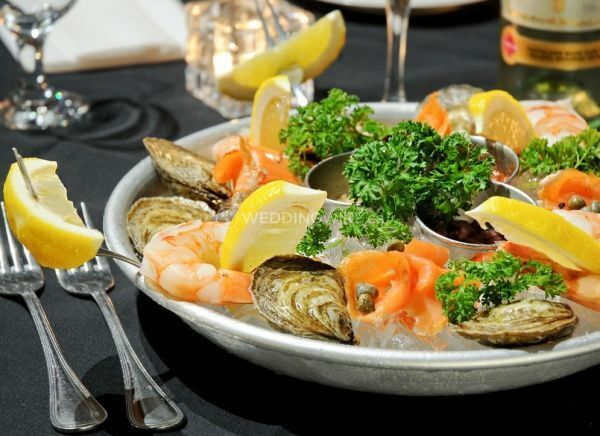 Contact them today to book a steak and seafood reception for your special day! 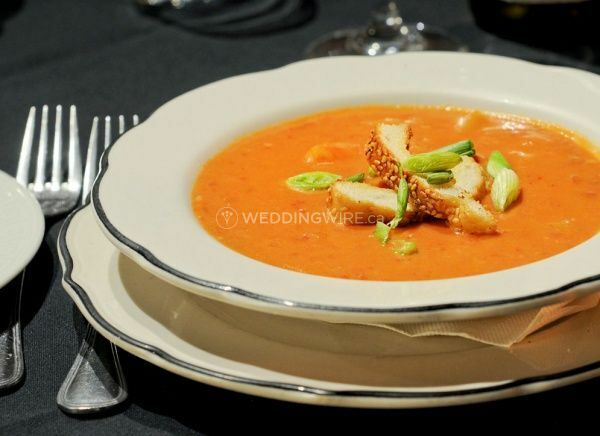 The facilities found at this restaurant venue include a private banquet room with a fully stocked bar, dance floor and a full PA system for your wedding party. 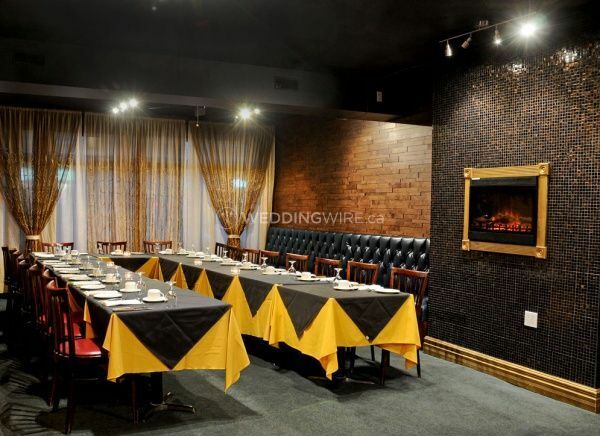 These facilities can easily accommodate wedding receptions of up to 85 seated guests.